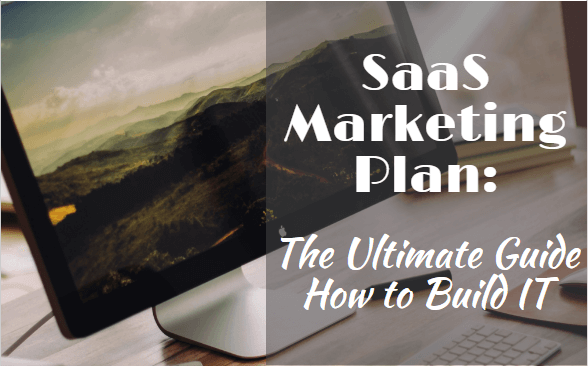 Creating a SaaS marketing plan can be a bore, especially when you are not sure what you are doing right and wrong. The Ultimate Guide is an alternative to arbitrary planning. It is not about how to write a super plan for the whole year. You can’t know how the market will change in a month. Even a well-built plan doesn’t guarantee bad things won’t happen, but it offers many opportunities and competitive advantages. Why SaaS companies need a marketing plan? There are some proofs that SaaS companies indeed need a plan. The first challenge is to be noticed on the oversaturated SaaS market. SaaS field is expected to expand at 30% annual growth rate reaching $270 billion in 2020, according to Market Research Media. Such a growth shows that customers have a wide choice between many products. In some cases, it’s really hard to differentiate your product from the competitor’s. Nobody wants to spend extra money. How should you convince a customer that your product is worth its price? Once you’ve got a client, how could you retain him? Don’t leave these factors unattended as they have a crucial impact on your business. Thoroughly created plan can save you from unexpected circumstanсes. Who is this guide for? Marketing Directors, Business Development Managers and other decision makers responsible for marketing in SaaS companies. This guide will be helpful both for those who plan a marketing strategy for the first time and those being in charge of their company’s marketing activities for a long time. If you a seasoned specialist, compare your SaaS marketing plan with our suggestions and bring changes to your marketing process if needed. What is the difference between a target audience and a buyer persona? 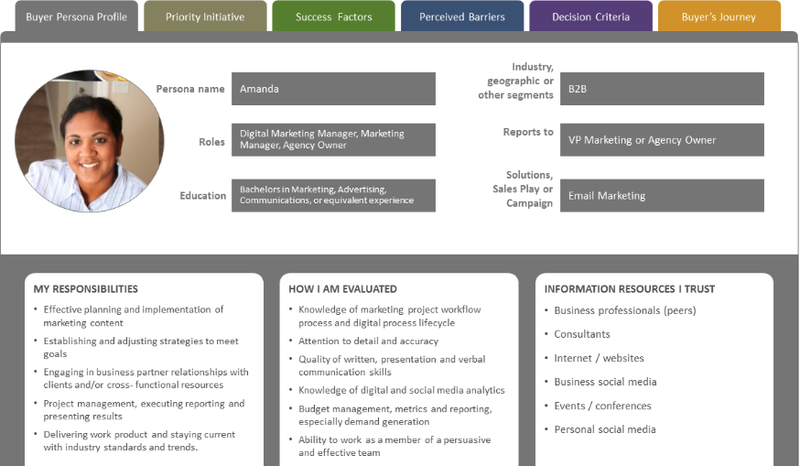 Why is developing a buyer persona important? 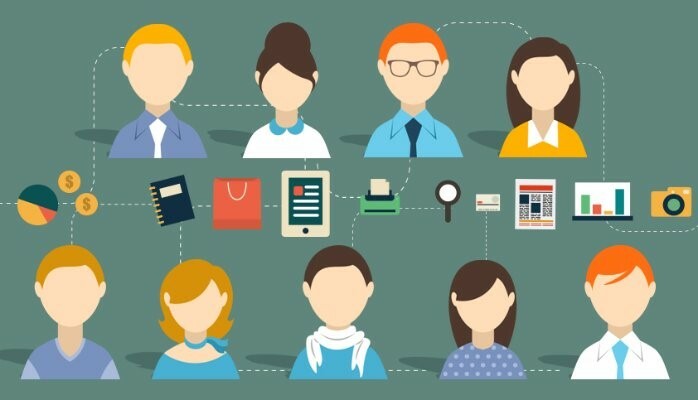 How to choose a target market and create buyer persona? How to implement Agile marketing for SaaS? How to calculate KPIs for SaaS? How to keep track of KPIs? What does ‘optimal’ budget mean? Why is marketing budget important? How to calculate marketing budget for SaaS? How much do successful companies invest? Target audience is a specific group of people who are most likely to buy company’s products or services. FileHold produces management software for larger organizations seeking a secure and robust solution. Datadog provides performance monitoring service for IT, Dev & Ops teams. BambooHR delivers HR software and targets small and medium businesses. Buyer persona is a research-based representation of who your actual buyers are, what goals they strive to achieve, what influences their behavior, how they think and make decisions. A buyer persona is basically a portrait of your ideal customer. Target audience is more general and group centric, while buyer persona provides more detailed information about your buyers. Remember that your target audience is the basis for creation of a buyer persona. You can’t choose only one of them. They both help you run a successful marketing campaign. There are tons of ways how you can generate leads. The thing is that without knowing your target audience your marketing campaign has high chances to fail. That may happen because you don’t have an idea about what a customer really needs. Consider the research done by CB Insights. According to it, 42% of startups failed because their product had no market need. Be careful when thinking of your ideal customer. Many companies run into a number of extremes you don’t want to replicate. If you target the wrong audience, it means that either these people are not interested in the product or service you deliver, or they can’t afford to buy it. Let’s say you are planning to offer premium management software to startups with 5-10 team members. Companies of such size will hardly need enterprise management tools. If your audience is too niche that only a dozen of people would care about your offer, this is a red flag. This may happen when you have an exact image of your ideal client in your head and you are strongly against of working with anyone who is not so perfect. For example, you target your marketing efforts at FinTech vendors in San Francisco. By doing so you will reach very few companies and your campaign may fail. Let’s say you want to place an ad on Facebook targeting men and women aged between 20 and 40 just in the USA. That’s almost 100 million people! The bad news is that overwhelming majority of these people will not be interested in your product or service. 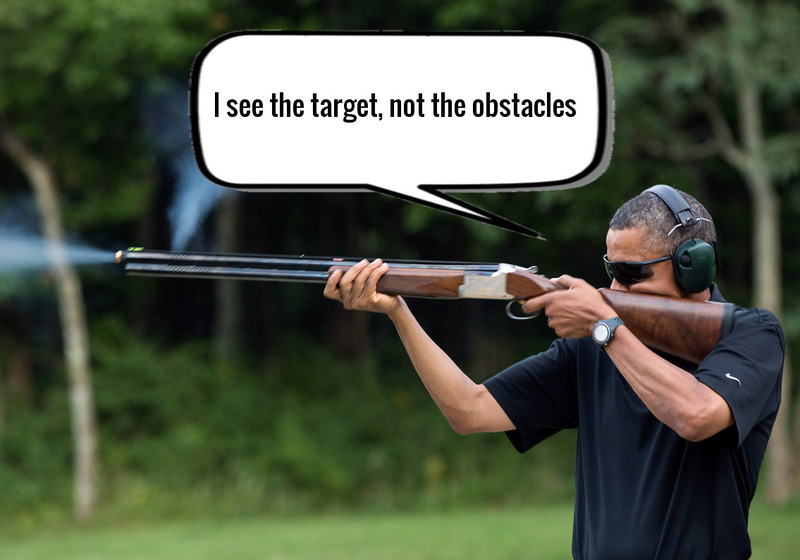 In reality, when you target everyone, you target no one. For more of our thoughts, visit our blog post “Your SaaS Company Does Not Get Enough Leads. What Are You Doing Wrong?”. Inc magazine recommends the following approach to defining your target audience and buyer persona (originally developed by HubSpot). Firstly, you have to analyze your current customer base – who clients are and why they stay with you. Check out your competitors’ target as well and characteristics their customers have. Then evaluate the features of your product/service. Think about benefits people will get from them it. It implies that if you target big companies, your buyer persona will be a mid-level manager. While in small companies you will deal with C-level executives. There are a lot of successful marketing strategies for SaaS, but we will describe Agile as one of the most promising. To begin with, let’s take a brief tour into the history of Agile. 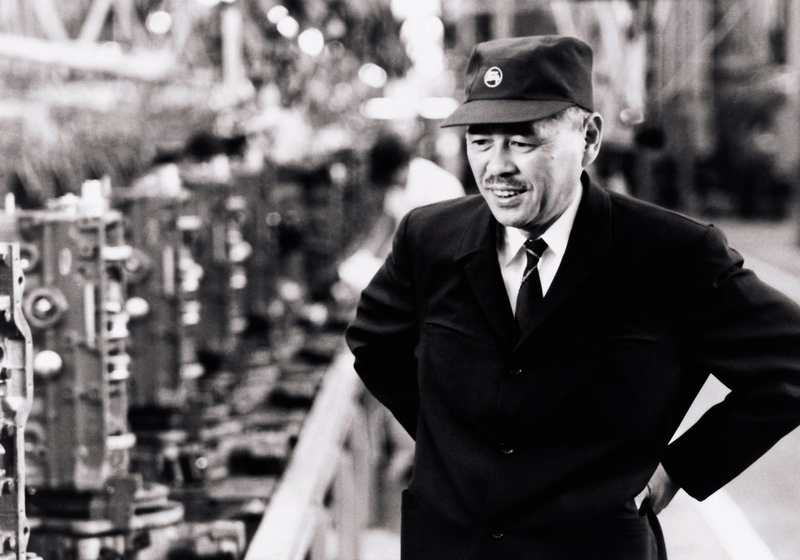 Taiichi Ohno, Japanese industrial engineer and businessman, is considered to be the father of “lean” approach. In the middle of the 20th century, he realized his “Seven Wastes” concept in the production process of Toyota. The essence of his ideas was to maximize the efficiency of the enterprise by avoiding unnecessary actions during manufacturing and releasing only as much product as needed. Many Western companies, inspired by the success of Toyota, began experimenting with the ideas of lean manufacturing. Thus, “lean” penetrated into various spheres of human activity. In 2001, a handful of developers met at a conference in the mountains of Utah. They created the Agile manifesto, the summation of new software development principles. A few years later, marketers got inspired by the customer-centric Agile manifesto and adopted these principles into their practice. The are many definitions of Agile marketing. 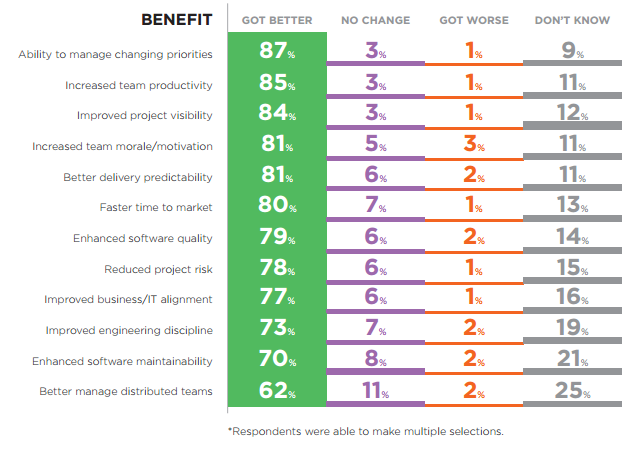 What makes Agile different from other marketing approaches? It is the most flexible of all. It allows marketers to maneuver in a constantly changing market environment and not to incur big losses in a case of failure. Here you can get acquainted with Agile marketing manifesto. It was created 5 years ago and since then it initiated a big shift in the marketing paradigm. This document contains the basic tenets of the Agile approach, such as Adaptive and iterative campaigns over Big-Bang campaigns, Flexible vs. rigid planning and Validated learning over opinions and conventions. Agile marketing is a highly effective tool to deal with the rapidly changing market environment. It allows not only to track the changes fast, but also to change marketers’ tactics quickly if something goes wrong. 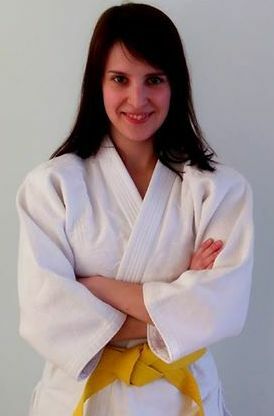 In practice, it turns out to be very useful in many situations. There is a huge risk in long-term planning and lingering marketing campaigns. 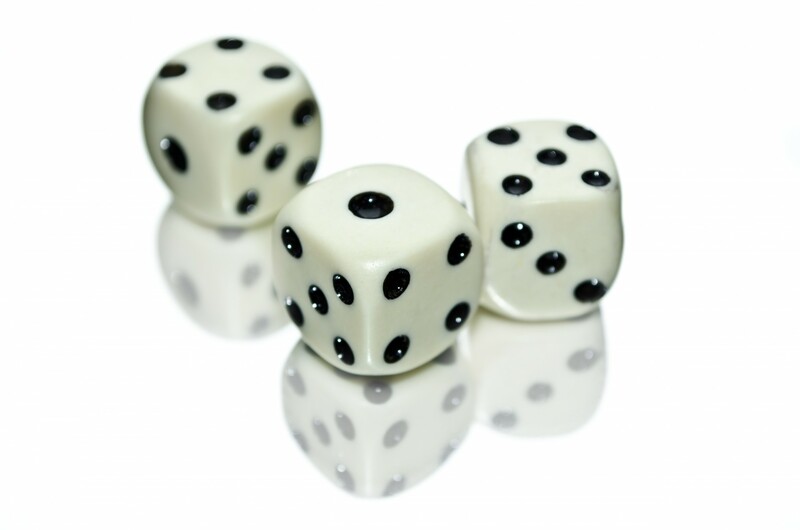 You can’t predict for sure what the effect of your marketing campaigns will be. If you act blindly, you can waste your time and money. Agile marketing helps avoiding this risk. According to Agile methodology, marketers should work in small teams. The most important thing is that the team must be cross-functional. In other words, team members must complement each other. At the beginning, the marketing team should put forward the hypothesis. As an example, let’s take a marketing department of SaaS company. If the team decides to give their concept a try, they start a sprint. The sprint is a short period of time, necessary to test the idea. In marketing, the testing of each particular hypothesis ends when there’s enough data to rely on. Usually, it’s recommended to do whatever it takes to obtain statistically significant data within a month. In the example from above, $1,500 budget should be spent on AdWords ads allowing the company to get enough website visitors and analyze conversion rate. When the testing period is over, the marketing team meets and decides whether their hypothesis is valid or not. If the experiment is successful, they begin to invest more money and time into this marketing channel. If the hypothesis fails expectations, they think if it’s possible to modify the original idea to achieve the desired result. For instance, marketers may choose to invest AdWords budget into content marketing instead. 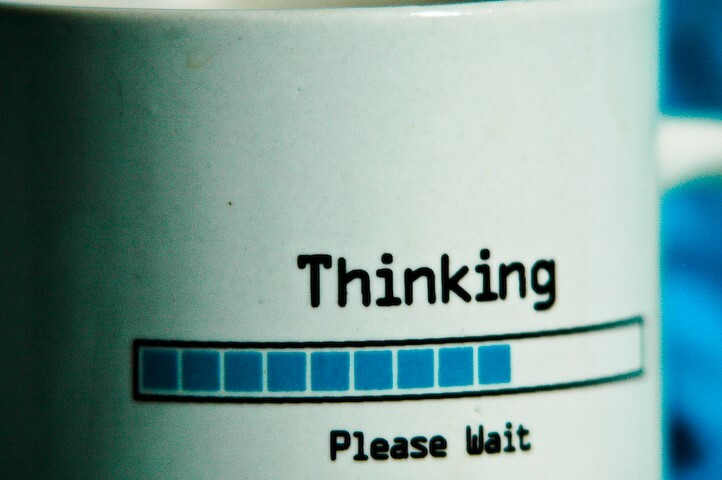 In some cases, marketers can completely abandon their idea. After reassessment, the company starts a new sprint with same cycle: hypothesis #1 -> testing -> analysis and verification -> reassessment > hypothesis #2 -> etc. This is how an iterative nature of Agile marketing looks like. “Agile builds in a feedback loop, so that you know immediately whether your solution is meeting the customer’s needs,” Jim Ewel, Peel the Layers CMO shares. If you want to see how Agile marketing works in more detail, here is a great article by Elana Varon, an independent writer and editor at Cochituate Media. Every marketing team wants to pick the most suitable and most profitable channels for their company. In fact, there are a lot of distribution channels to choose from. New are emerging day by day, and existing are always changing. Will Steward, the CEO of Cobloom, gives advice on how to choose the right marketing channel. His recommendation falls into five steps. Interview your existing customers. Find out specific sites they visit and social networks they use. Get to know their daily problems and challenges. These will help you find 3-5 channels to test initially. Define your target audience and buyer persona, focus on it, scale it, and optimize it as much as you can. Read Step 1 to do it properly. Launch a campaign at 3-5 channels you’ve chosen. And wait for results to measure. Think whether that cost per lead is attainable and how many leads convert into customers. If the conversion rate is low, think about why. Maybe, you are targeting the wrong people, or your solution doesn’t address market needs. In case the conversion rate is high, then great. Keep scaling, and run experiments with new channels. If you are still not sure about what marketing channels to try, use the following strategy. With so many different marketing channels, it can be hard to estimate the effectiveness of each one. A particularly useful advice given by Brian Balfour, the CEO/founder of Reforge, is to set up a channel matrix. It gives you a possibility to check and compare each channel with the help of visualization. To come up with a channel matrix, start with the list of all potential channels that you use now and plan to use in future. Feel free to break down some channels into more detailed tactics. For example, content marketing can be split into blogging, SMM, events and so on. There are only 6 channels for clarity. The next step will be to research each channel so that you can fill in the values of channel matrix with Low, Medium, and High. Low, Medium and High tags are approximate values of each channel attribute. For example, if you spend a lot of money on SEM, choose the High tag for Cost. When you feel there are some problems with targeting for the viral marketing channel, set the Low tag. This is an example of how your matrix can look like. Compare costs of different channels. Evaluate investments and results. Is the budget allocated effectively? Could you hit the target through this channel? For example, Facebook has “high” value compared to PR activities. How much time do you need to test a channel? How much time should you wait for results? How much control do you have over a channel? For example, you can take advantage of word-of-mouth, but can’t control it. How large is the channel in overall volume? How scalable is it regarding your time/resources? How much return do you expect to receive from your marketing efforts in this channel? To answer these questions, do some research. You can find a lot of analytic tools that will help you explore the efficiency of channels (dashboards, heat maps, and so on). After you are done with the research and have a content matrix right in front of you, choose one-two channels to go with. Your ideal channels will have the following schema: Targeting -> High, Cost -> Low, Input Time -> Low, Output Time -> Low, Control -> High, Scale -> High. In reality, you will rarely find such channels, so you need to prioritize. Sort your channels out using your constraints as a guiding light. If your biggest constraint is money, then look at channels that have a low cost. This matrix gives you a possibility to evaluate potential channels for your SaaS business, set up priorities and choose the most appropriate ones. Remember to set up and run experiments before you make a conclusion that some marketing channel does (or doesn’t) work for you. When you select marketing channels to work with, it is very important to define key performance indicators (KPIs). These indicators show the efficiency of the efforts a marketing team applies. KPIs are critical if you want to understand whether you are doing everything right or you should change your marketing strategy. KPIs aren’t something to be defined solely by the Head of Marketing or someone from the top management. The entire marketing team should gather around the table and discuss KPIs to measure marketing performance after a buyer persona, marketing strategy and channels are clarified. In Agile marketing, KPIs are the only measure of success during your hypotheses testings. There is no other way to find out if you can get leads at the optimal price except for studying these indicators. How many KPIs should you choose? Consider 4-5 key performance metrics in the beginning. If you choose a lot of KPIs, you can get lost in progress tracking. 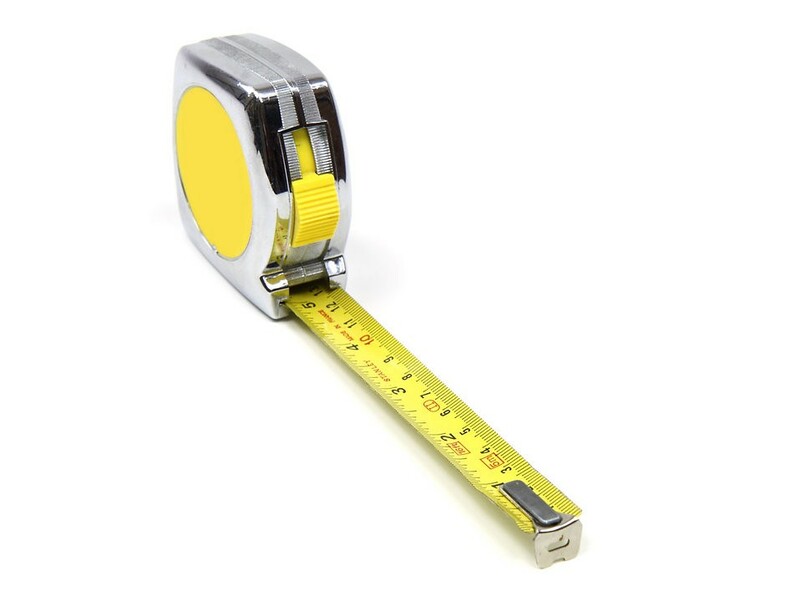 KPIs in SaaS business differ from KPIs that software development companies may use. Unlike software development, SaaS business is all about adding and retaining subscribers, so it has some specifics. This is one of the most important metrics in SaaS. Monthly Recurring Revenue is the amount of income you expect to achieve every month. The easiest way to calculate MRR is to multiply the number of active customers by the average amount of money these customers are bringing in each month. For example, your company has 60 clients. Each of them pays $300/month to get access to your software product. Your MRR will be 300 x 60 = $18,000. Churn demonstrates a number of customers who leave every month. To determine the percentage of your company’s churn rate, you should divide the number of customers lost this month by the number of all your customers. Imagine that at the beginning of the month you had 250 customers. Due to the churn, your company lost 14 of them. Now you have 236 customers. Your Churn rate is (14/250) x 100 = 5,6%. LTV is a forecast of profit for all time of cooperation with the client. To figure out LTV, you multiply Average Revenue per Customer per month by Customer Lifetime. Here is a great article from the Kissmetrics blog explaining how to calculate LTV on the example of Starbucks. CPL is the amount of money you spend on your marketing campaigns to generate one new lead. Leads are visitors who perform some actions on your website, such as trial registrations or whitepaper download)s.
To calculate CPL, divide the sum of your marketing expenses by total amount of new leads. Your company decided to spend $3,000 on an email marketing. As a result, you get 70 new leads. Your CPL is $43. CPA is a measure of money you outlay to get a new paying customer. It is important to monitor this metric because it shows your return on investment (ROI). To determine CPA, divide money spent on obtaining new customers by the total amount of all your new customers. Providing right marketing message to right visitors results in quality traffic. It is a percentage of visitors who convert into leads. To count it, divide the number of leads by the number of visitors. For example, 1000 people visited your company’s website this month. 150 of them filled in the contact form. Your conversion rate is 15%. Since before we came to the conclusion that monitoring of KPIs is important for your business, it is also crucial to have the best marketing reporting tools for the analysis of your metrics. There are two types of tools to keep track of KPIs: analytical and customer relationship management (CRM). Analytical tools allow you to track leads, display conversion rate and the amount of incoming traffic. Google Analytics is a good example of analytical instruments. CRM tools such as Infusionsoft are responsible for keeping a record of financial information. They show you a number of purchases and monthly subscriptions. You can use both types of reporting systems to obtain a complete picture of your marketing performance. According to the Software and SaaS Financial Metrics whitepaper, SaaS companies typically spend more on marketing than a traditional software company because the SaaS model is designed to acquire and retain customers. Also, experienced businesses tend to invest approximately 45-55% of their revenues into marketing and sales. A good way to estimate optimal SaaS marketing budget is to assess Customer Acquisition Cost (CAC). In other words, how much you spend on winning a new client. Justin Pirie, cloud strategist, suggests that an optimal CAC is $1 for every $1 of revenue generated within a year or even less of a customer’s lifetime. Michael Ortner, the founder and CEO of Capterra, advises to mitigate the risks by testing the effectiveness of new lead generation channels beforehand. If you carry out a test campaign for a short period of time, later it will allow you to avoid a good deal of problems. As the study by River Cities Capital Funds shows, experienced SaaS companies get their return on marketing investments within less than 24 months, and successful SaaS companies within less than 15 months. It implies that if you achieve a payback within more than 15 months, you should consider spending more on marketing. If within more than 24 months, you should work out different channels to see the growth. Let’s suppose your primary focus is to generate leads and acquire new clients and you have a limited budget. Firstly, you can try a couple of channels such as SMM, SEO, PPC, and measure the achieved results to see what actually works for you. But you can’t throw the cash around. Record the precise number of leads you get from these channels, acquisition costs, etc. It may seem that your PPC campaign drives many leads, but in reality, it turns out that Social Media Marketing networks deliver better quality leads who later convert into customers more willingly. Thus, you are able to analyze whether your marketing efforts are effective or not. David Skok, a general partner at Matrix Partners, suggests two possible formulas for calculating marketing budget. 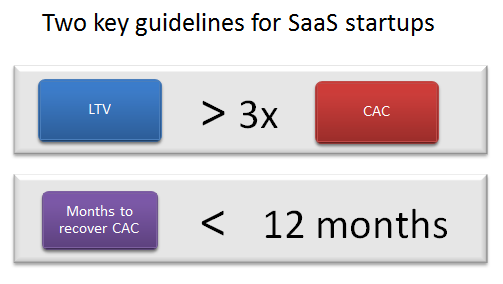 He says that in the most successful SaaS companies LTV rate is more than 3 times higher than CAC. Such businesses are able to recover their CAC within less than 12 months. Let’s assume you are thinking of getting new trial registrations for your SaaS product with the help of AdWords, Google’s advertising platform. You may wonder how much you should invest and what cost-per-click bids to pay to generate revenue and avoid negative ROI. Conversion Rate. It shows what amount of traffic converts into leads. Depending on the website landing pages and the industry, conversion rates may vary between 1-10%. Consider 5% as an average. This means if 1,000 people clicked on the PPC ad, 20 of them will become leads. Close Rate. Find out how many of those leads convert into customers. Close rate is influenced by how skillful sales managers are. If 10% of leads convert into clients, then out of 10 leads you’ll get one client. Target Customer Acquisition Cost (CAC). Realize what amount of money you need to invest to win a new customer. If an average customer brings you $300 a month and uses your software for a year, his LTV will be $3,600. As mentioned previously, LTV should be at least 3 times higher than CAC. So your target CAC is $1,200. After defining these metrics, use formulas given below to calculate the optimal bids. After substituting the formula components with numbers, we will find out the maximum CPC bid to be $6. Thus, your recommended Cost Per Lead is $120. Look at the well-known SaaS businesses such as Salesforce, Marketo, and Constant Contact. According to Salesforce 2015 Annual Report, they invested 53% of their revenue into marketing. In return, they got growth by 32%. In 2015 Salesforce generated $5.4 billion in revenue. Marketo spent 66% of their revenue on marketing that is almost $100 million, says their Annual Report. Due to that, their revenue year-over-year grew by 56%. Like Salesforce, Tableau also invested 53% of their revenue into marketing which is more than $350 million dollars. Their revenue year-over-year increased by 58%. Define target audience and a buyer personа. Adopt agile as SaaS marketing strategy. It reduces risks in a rapidly changing market environment. Generate hypotheses, test them and make right decisions. Choose the set of marketing channels. Do a research, find the most profitable ones and focus on them. Define SaaS marketing metrics (KPIs) to evaluate your efficiency and to plan future activities. Allocate optimal marketing budget. Figure out what ‘optimal’ budget means for your company and make calculations to invest the available money in a most efficient way. We hope this guide will save your time and help avoid mistakes and unwanted risks while dealing with marketing challenges. Feel free to ask questions and share your experience.